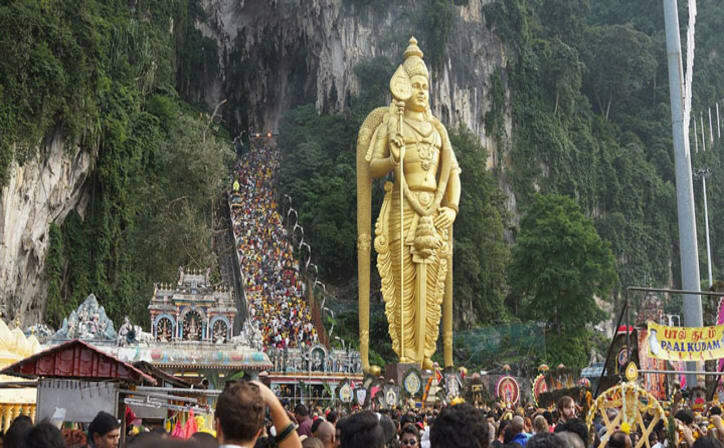 Explore Kuala Lumpur on this four day trip. Sun drenched beaches, rain forest and world class shopping hubs are some interesting characteristics of this place. 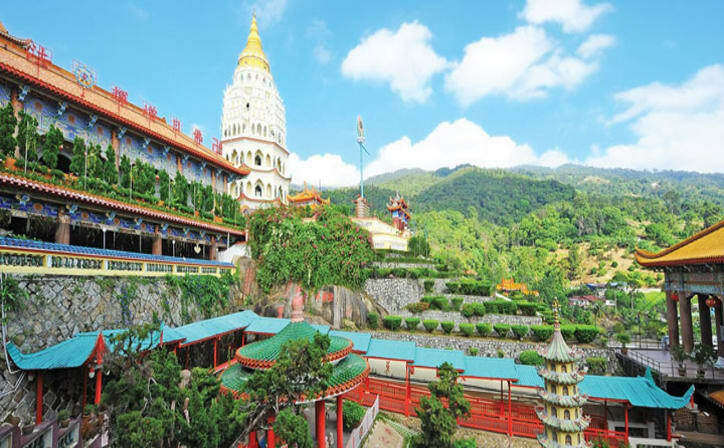 Today, proceed for half-day city tour of Kuala Lumpur which shall bring you to the confluence of two rivers (Gombak & Klang River), then to the King's Palace and the National Monument. Drive past the Lake Gardens, photo stops at National Mosque and stop to check out the Moorish Styled Railway Station. Independence Square and Sultan Abdul Samad Building which was nicknamed as the Clock Tower of Kuala Lumpur, cannot be missed. A photo stop at the magnificent Petronas Twin Towers also awaits. 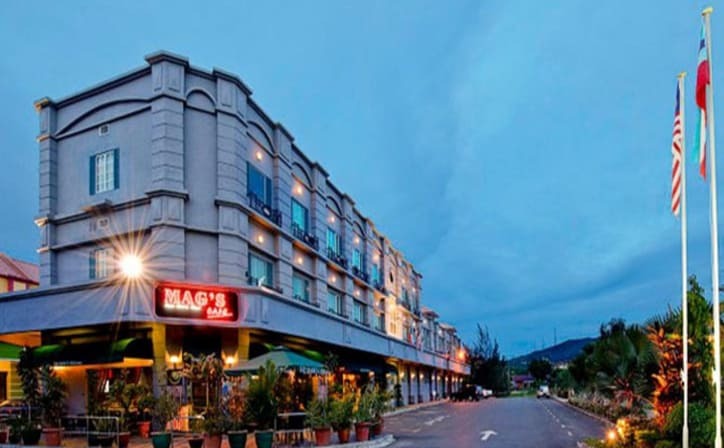 Enjoy your overnight stay in Kuala Lumpur. 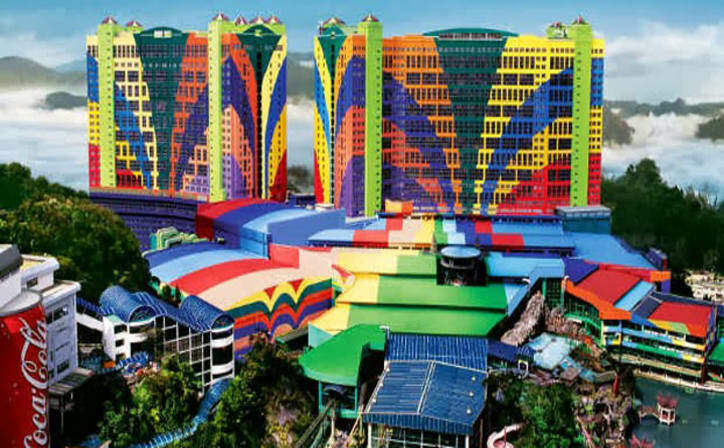 After breakfast, proceed for full-day excursion to the Sunway Lagoon Theme Park. 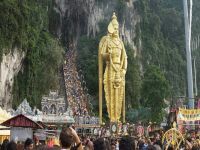 After the trip, proceed to Kuala Lumpur for an overnight stay. 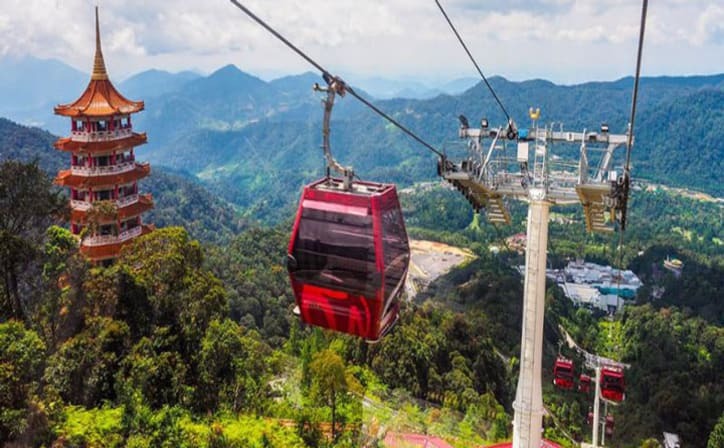 Explore Malaysia's major tourist attractions, with this fun-filled 4-day trip. 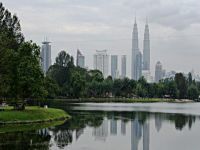 The sun-drenched beaches, dense rainforests and busy shopping hubs of Kuala Lumpur, draws tourist to this Asian country. 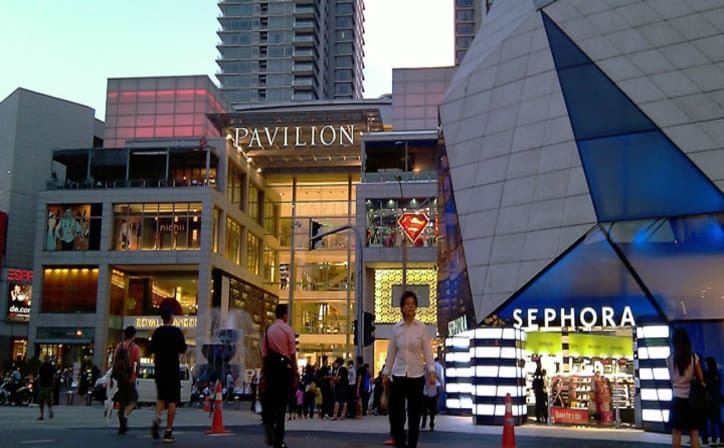 Go on a shopping spree at Bukit Bintang, Chinatown, Suria KLCC Mall and the night market at Petaling Jaya. 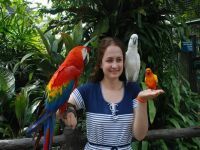 Sunway Lagoon, a theme park with various exciting rides, has become the favourite haunt of people visiting Malaysia.